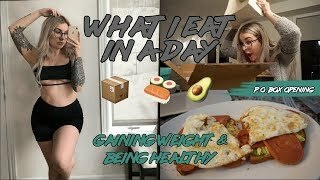 Discover Jen Brett's Youtube and Instagram stats, most viewed videos and tag analysis. 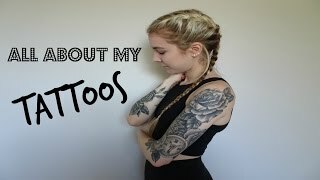 Get inspired by discovering the TOP 100 Youtube videos of Jen Brett. 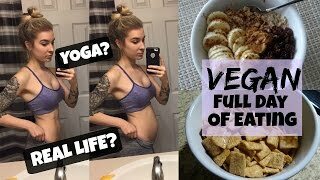 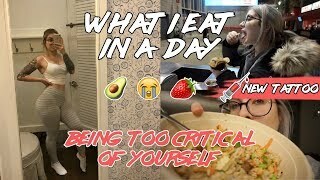 What I Eat In A Day // Being Too Critical Of Yourself + New Tattoo!!!! 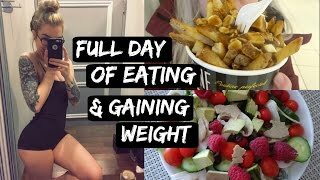 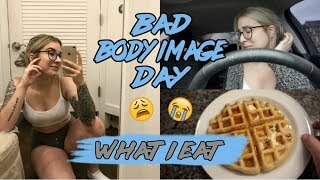 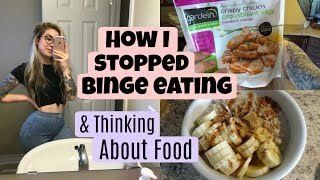 Full Day Of Eating // Not Controlling My Body + Getting My Tattoo Removed!!! 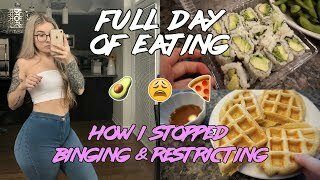 Discover which video tags are used by Jen Brett for the most videos.